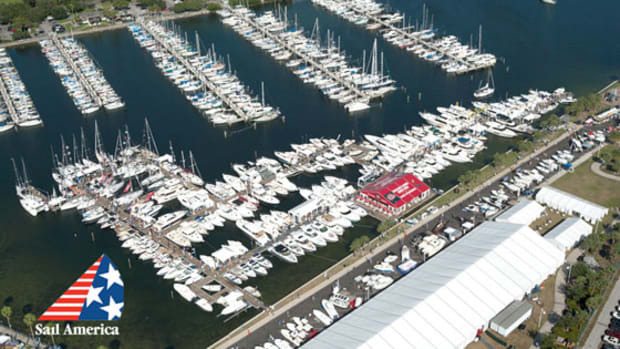 The Annapolis Boat Shows, a management company that produces four in-water boat shows each year, announced its 2017 spring boat show schedule. 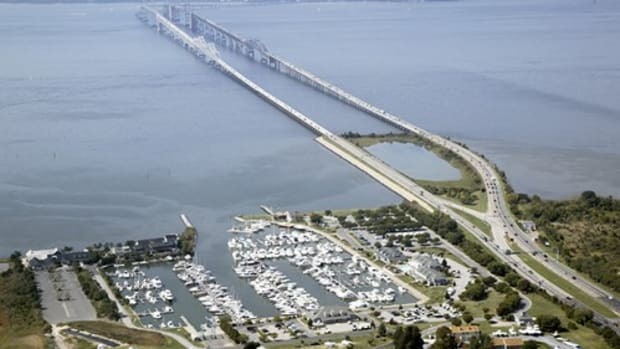 The Bay Bridge Boat Show, an annual springtime in-water powerboat show held in Stevensville, Maryland, at Bay Bridge Marina, will be held from April 21-23. The company said the regional show has experienced growth in exhibitors since 2009 and in attendance during the past three years. 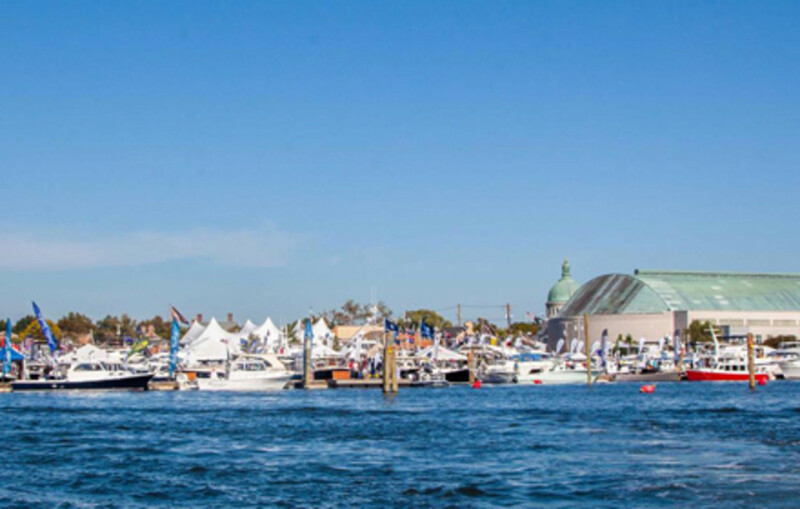 The Annapolis Spring Sailboat Show, a smaller version of the fall sailboat show, will run from April 28-30. 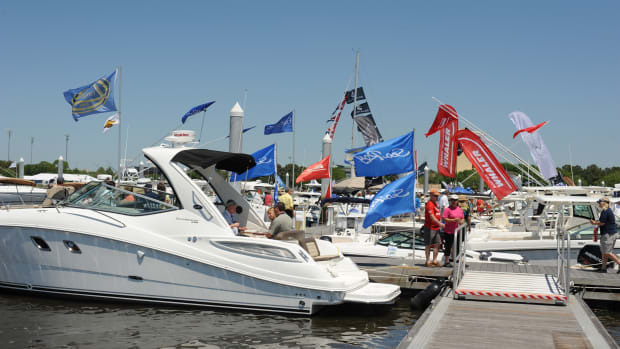 Still in its infancy, the show also is experiencing year-over-year growth in exhibitors, consumers and boats displayed, the company said. 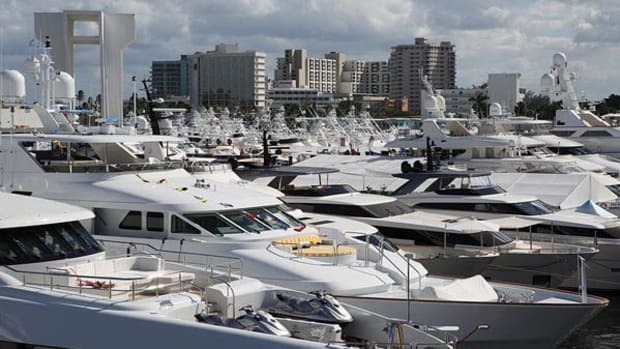 The United States Sailboat Show, in which virtually every major sailboat manufacturer is represented, has sold out for the last two years. 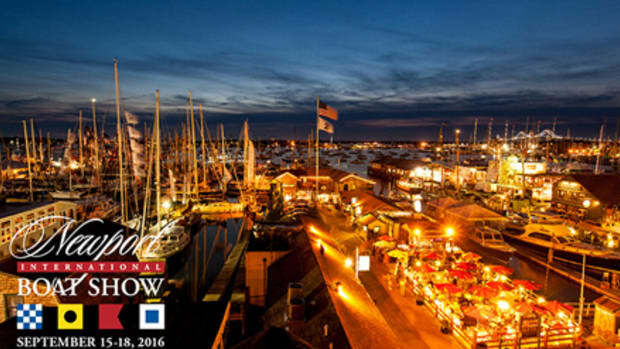 The 47th United States Sailboat Show will run from Oct. 6-10 this year. 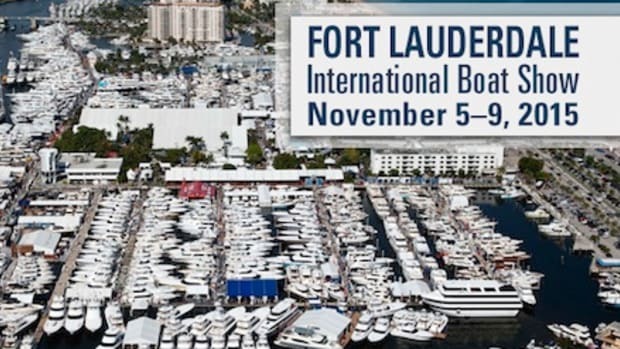 The 45th United States Powerboat Show will run from October 13-16 this year. 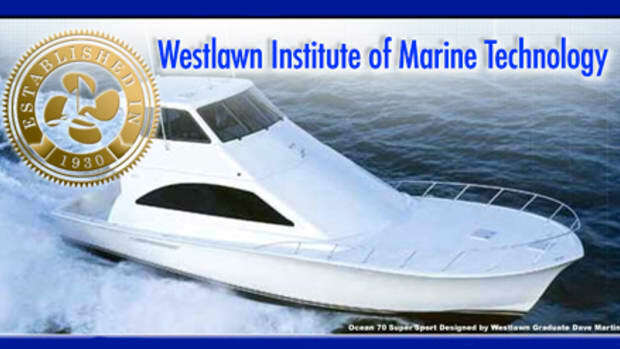 During the past few years, dealers report increasing sales of boats under 35 feet, especially trailerable boats, the company said. 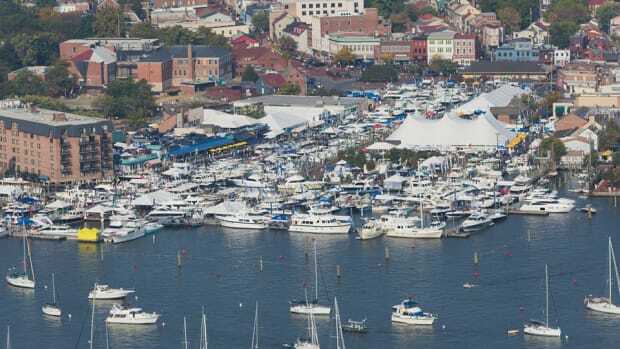 “For the past few years, we have made a commitment to our exhibitors and customers that the fall and spring boat shows will be more interactive and fun,” Annapolis Boat Shows president Paul Jacobs said in a statement. 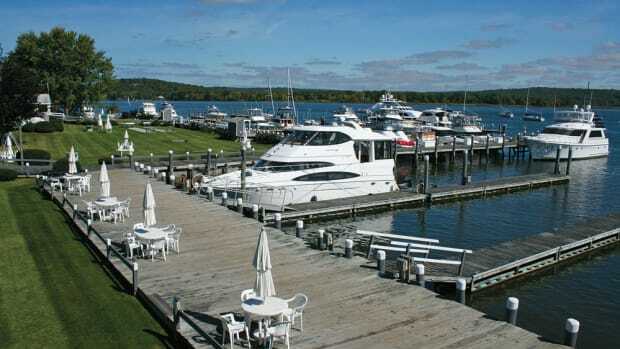 According to a recent economic impact computer simulation, at least $112 million was injected into the Annapolis economy during two weeks in October, the company said. The shows support 10,000 jobs, and business sales and personal income result in $15 million in federal, state and local taxes, the company said. The shows attract more than 100,000 people from around the world.